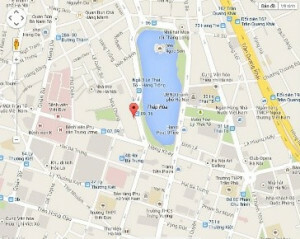 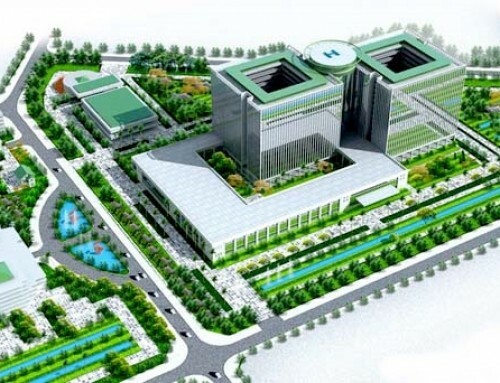 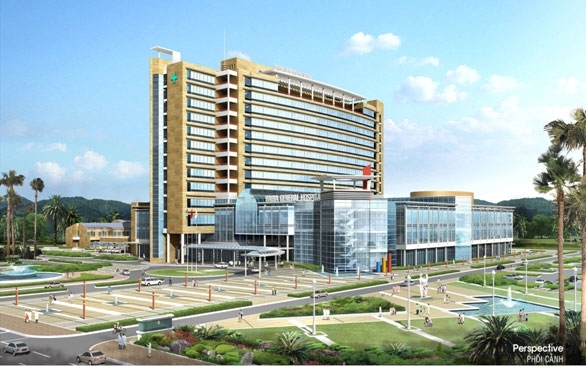 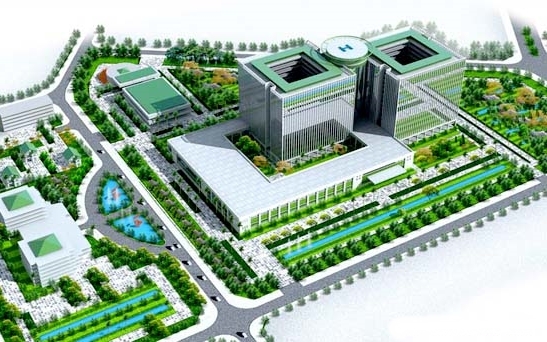 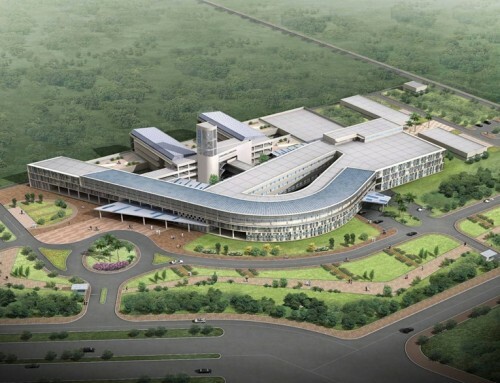 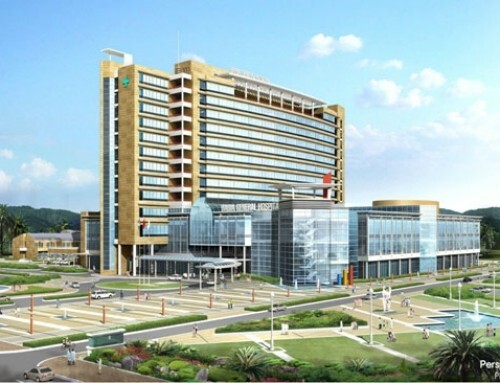 Located in Vietnam-Singapore Industrial Park and Binh Duong new city in an area of 12.76 hectares with 1,000 inpatient beds. 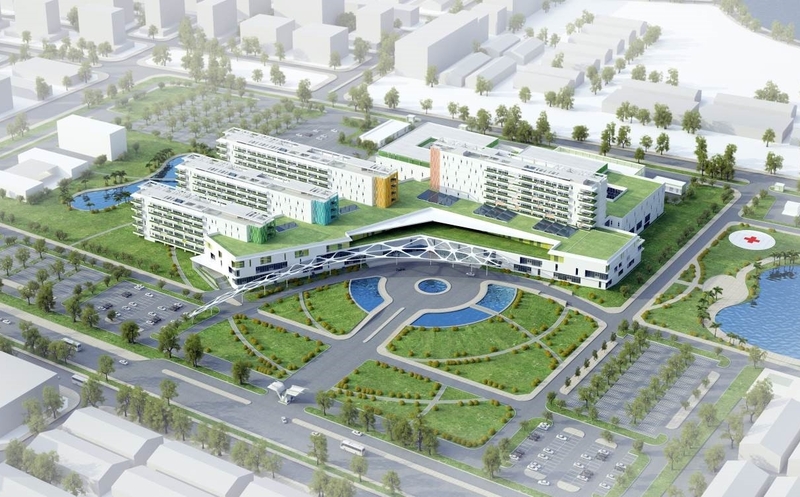 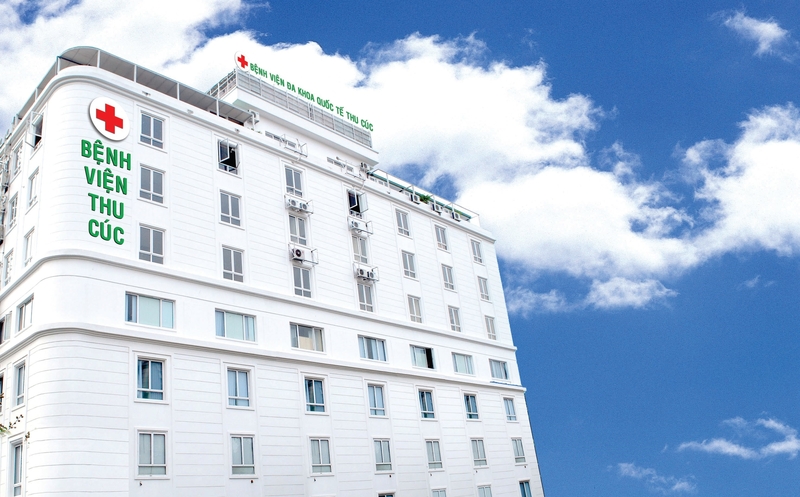 Aiming to provide healthcare services for every citizen, from the locals to the foreigners currently living and working in Binh Duong and the neighbor provinces. 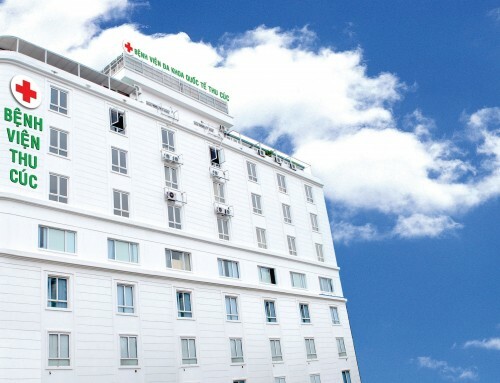 As the contractor supplying Gas management system, Nurse call system and other medical equipment, TNT Medical completed the installation of these systems in the early 2014. 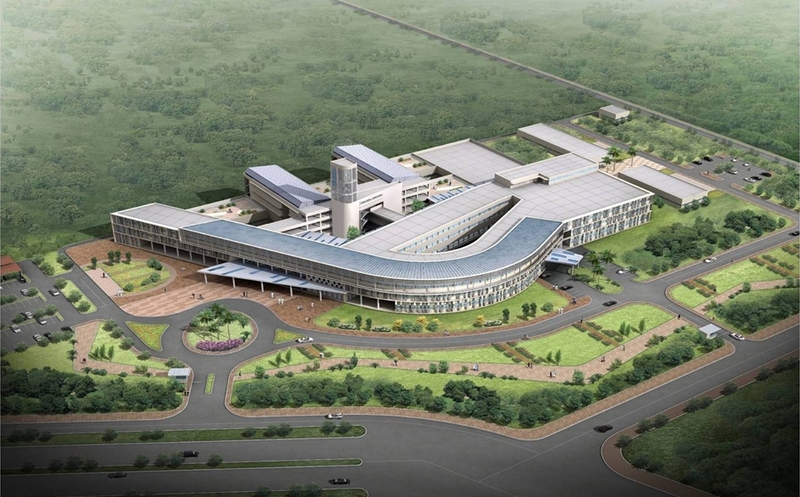 Since then, we have constantly supply a range of equipment such as Anaesthesia workstations, Ventilators, Operating lights for OR; Neonatal incubators, Infant warming systems, etc., for NICU and other medical devices and accessories. 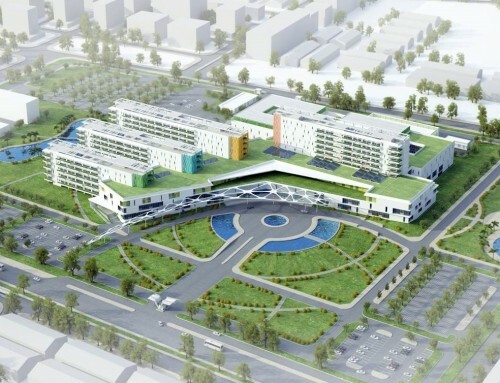 With our state-of-art products and outstanding services, we have received much appreciation from leading Germany experts and the hospital for the compliance with high technical standards and quality.